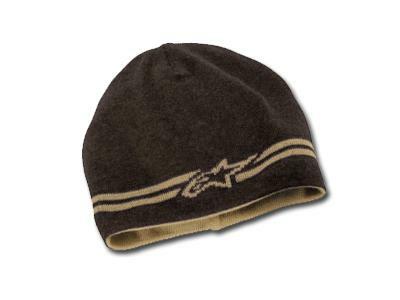 Hide your helmet hair this Christmas with this Alpinestars beanie. Made from 100% acrylic, it's cut in a round fit silhouette and features a knit-in stripe and Astar logo. This beanie is also reversible, effectively giving you two hats for the price of one. The Alpinestars scout beanie costs £16.99 (& p+p) from the MCN Shop.